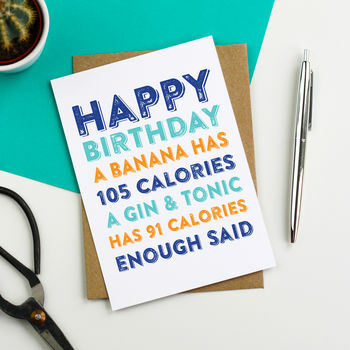 Do You Punctuate is the home of original cheeky and naughty greetings cards. Inspired by letterpress printing our cards are made with the best quality British made papers, here in that there Yorkshire! 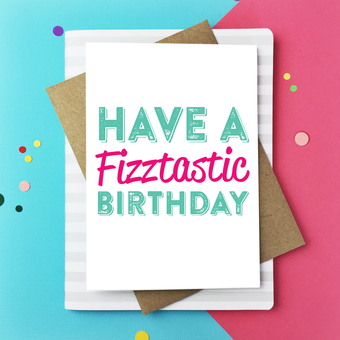 As we have grown our business, our customers are still our number one priority and we absolutely love working with you to personalise your greetings cards. It may seem clichéd but without your support we wouldn't be able to run our business. 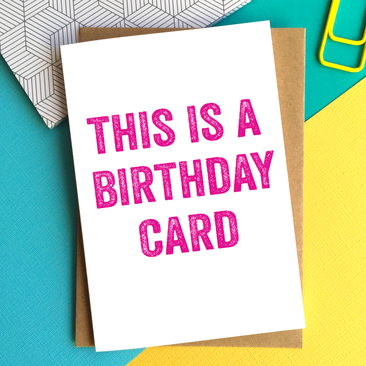 Our designs are influenced by letterpress printing and though we now digitally produce our greetings cards, we still hark back to the tactile quality of paper, the printing of the font style and layout. 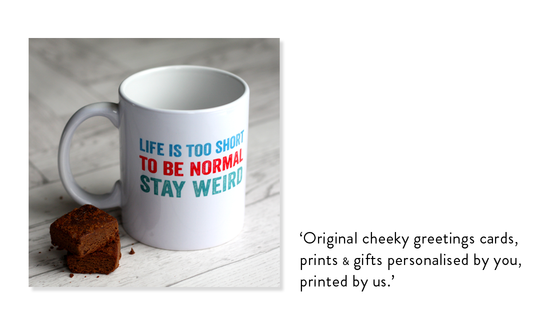 With a splash of colourful fun, we love bringing to you our wicked sense of humour, cheeky sayings but most of all we love the wordings that you ask us to print. Please get in touch if there is anything you require that you cannot find on our storefront. Bec and the Team at Do You Punctuate? 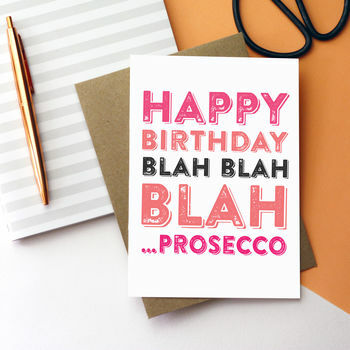 Our founder, Bec Gilray started DYP from the kitchen table top and was printing from the dining room; creating letterpress printed greetings cards, prints and stationery. With a huge increase in popularity, the business has quickly grown to support 4 other employees, and a purpose built pod or 'shoffice' as we call it. 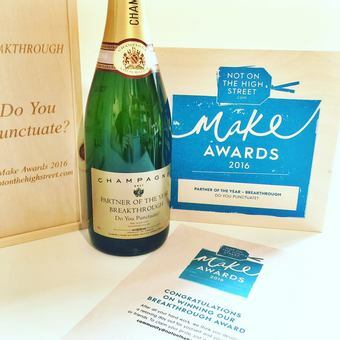 An award winning small business, Do You Punctuate has won Partner of The Year 2016 Breakthrough with Not on the High Street, plus esteemed entrepreneurial and financial awards through the Entrepreneurial Spark accelerator business programme; securing over £7,000 in business funding. We've also won Theo Palpatis's Bright Pig Award for best online business. 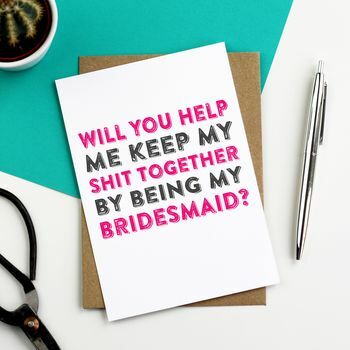 "Really fun my bridesmaids loved it"
"Excellent quality card. Always find something a bit different." Please take a look at notonthehighstreet.com's delivery policy below. Orders are usually dispatched within 1 day by Royal Mail first Class post. Over public holidays such as Easter, Christmas, New Year and Bank holidays, orders will dispatched on the next business day or as soon as possible. We cannot be held responsible for third party companies and their delivery policies. If a product has not arrived within fourteen days, a replacement will be organised for dispatch. 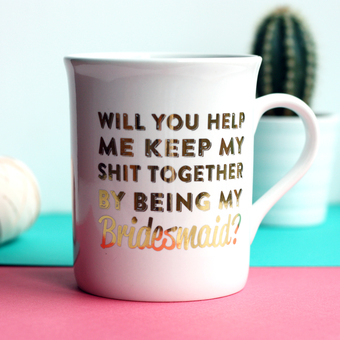 Personalised products will be dispatched as agreed with the customer, due to the nature of personalised products these will take longer to arrive though an estimated delivery will be given. Every effort is given to getting your items delivered to you within the stated times. We are not liable for any loss or late or non delivery of goods as a result of the carrier as this is beyond our control. Your items will be checked and packed securely. Should your package arrive damaged, please advise us immediately.